I liked the overall story but got annoyed by some minor things to the point of rolling my eyes half the time. There's a lot of repetition when it comes to the use of certain words - channel being the most.. infuriating one. Also descriptions were unnecesarily repeated. Characters also lacked some depth in my opinion but overall.. entertaining read. 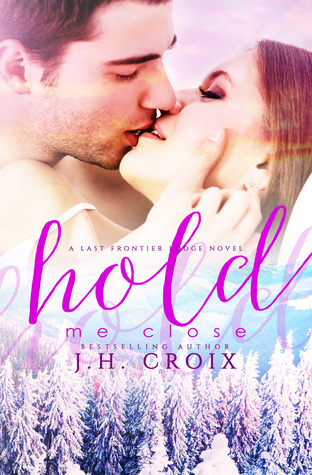 Sign into Goodreads to see if any of your friends have read Hold Me Close. 34.0% "The constant mentioning of 'her channel' is getting annoying."